5 Exciting Makeup Value Sets to Buy at Sephora | Top Beauty Blog in the Philippines covering Makeup Reviews, Swatches, Skincare and More! Looking for some new beauty products to try or add to your collection? 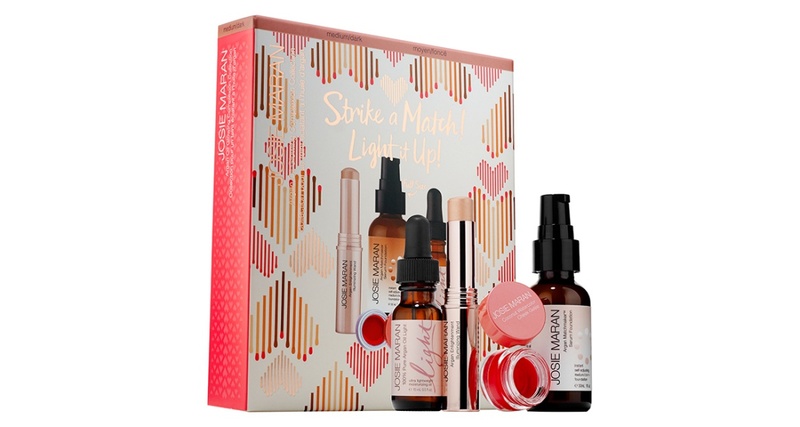 Check out these five amazing makeup value sets from Benefit Cosmetics, Kevyn Aucoin, Clinique, Josie Maran and Sashbox that's currently available at Sephora. Flaunt these universally flattering powders separately, or pair them together for a custom flush of color. Lightweight and long-lasting, they're buildable and blendable, leaving you with the perfect pop of color. Contour, sculpt, and define your prettiest features with makeup artist favorite and bestselling Hoola Matte Bronzer. Then highlight with the Dandelion box o’ powder blush, or add a wash of color with the Rockateur, Dallas, or CORALista Blush for a radiant glow. 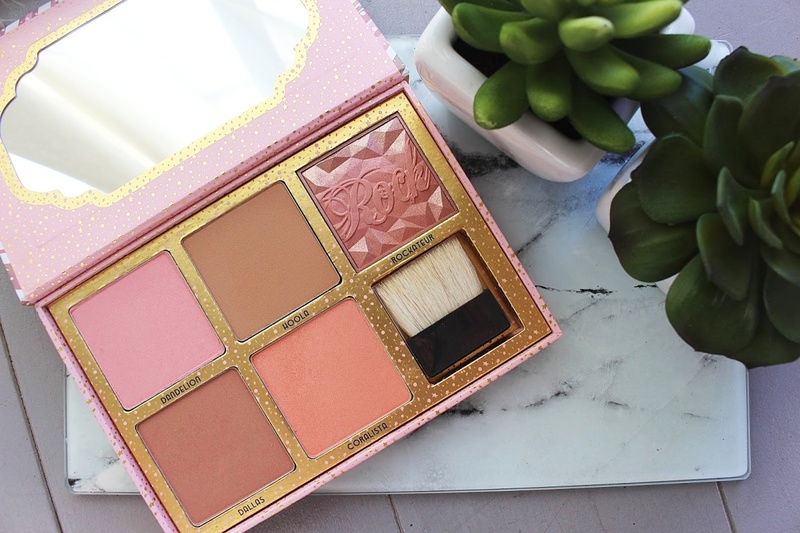 For the most natural-looking flush, tap off excess powder from your brush before sweeping blush onto your cheeks. 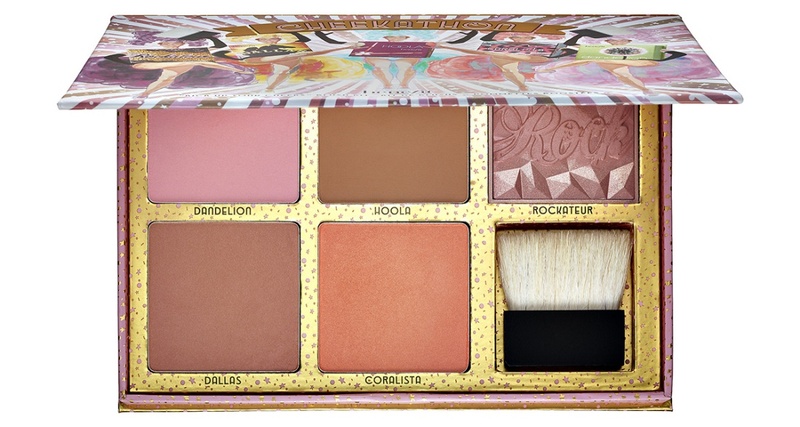 This palette includes a soft, natural-bristle brush for easy application. Argan Oil Glowing Complexion Collection enlivens your skin with a luminous, healthy-looking glow. Start with a dose of powerful hydration and essential fatty acids with Josie's 100% Pure Argan Oil Light — the ultimate quick-absorbing pre-makeup moisturizer. Follow with the Argan Matchmaker Serum Foundation, a nourishing treatment foundation that instantly adjusts to your unique and ever-changing skintone. To finish off the look, add a fiery pop of pink to cheeks with the Coconut Watercolor Cheek Gelée in Poppy Paradise and swipe the Argan Enlightenment Illuminizing Wand under your brow bones, on the top of your cheek bones, and to the inner corner of the eyes for a highlighted, beaming, brilliant look. Inspired by painter Yago Hortal’s one-of-a-kind, vivid artwork, this set features 40 shades of color for cheeks and eyes. The panels easily pop in and out, making it perfectly portable for holiday trips. 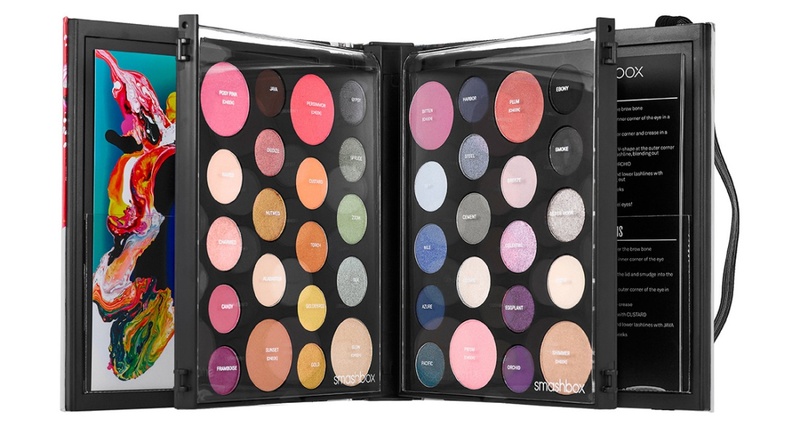 Smashbox partnered with breakthrough artist Yago Hortal to create these mega-vibrant, limited-edition kits featuring all of their bestsellers in a range of shades — from bold pops of color to always-flattering neutrals. This Date With Colour Set has everything you need to create multiple eye-catching looks for spring. Begin with All About Eyes to depuff and brighten the eye area. Then define eyes with the Limited-Edition, Six-Pan Shadow Palette, line eyes with Clinique Skinny Stick, and give lashes bold volume with High Impact Mascara. Saturate lips with the Clinique Pop Lip Colour + Primer. This set is perfect for on-the-go touch-ups, and everything tucks away into the included, pink ombré bag. 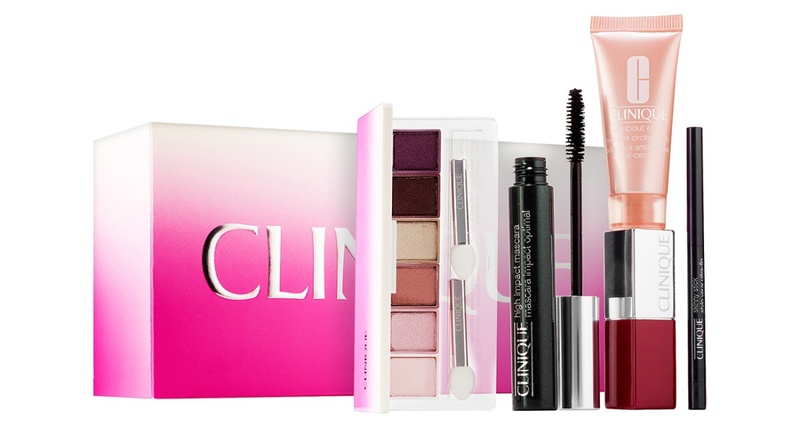 Create polished and flirty makeup looks with this makeup collection. Swipe on glamorous, shiny lips with The Lip Gloss, formulated with vitamins extracted from sunflower seed oil and lanolin oil for ultimate sheen. Wear the Creamy Glow Duo shades, perfect for both a cheek and lip color that can also be used alone or blended together. Then sculpt lips with The Flesh Tone Lip Pencil, perfect for creating fuller-looking lips. It glides on seamlessly and prevents lip color from bleeding. Fab picks! 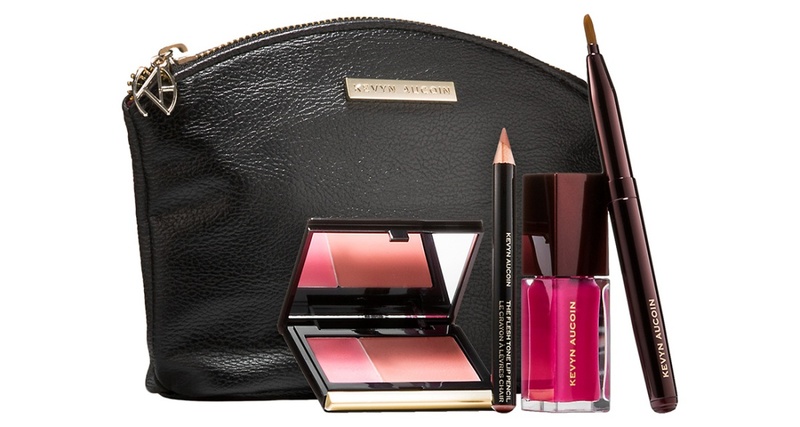 That Kevyn Aucoin set looks amazing! I'd love to try that argan oil set! This is awesome and I want to try majority of these things.